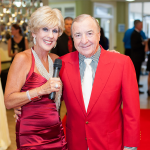 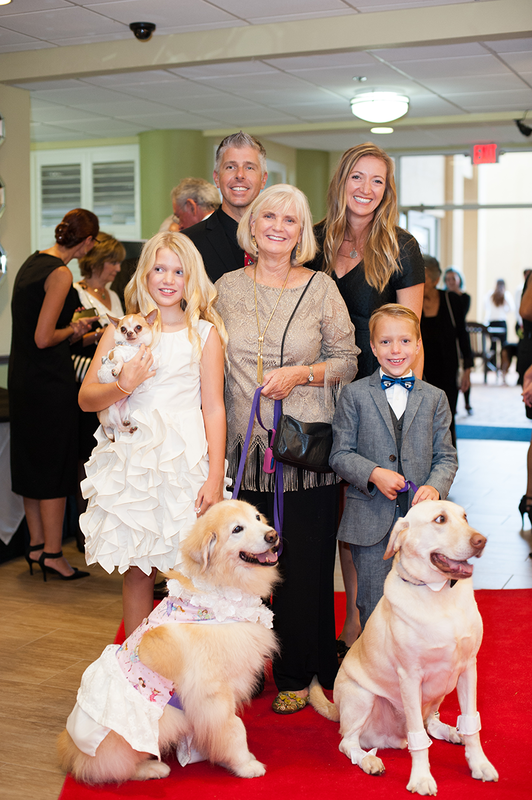 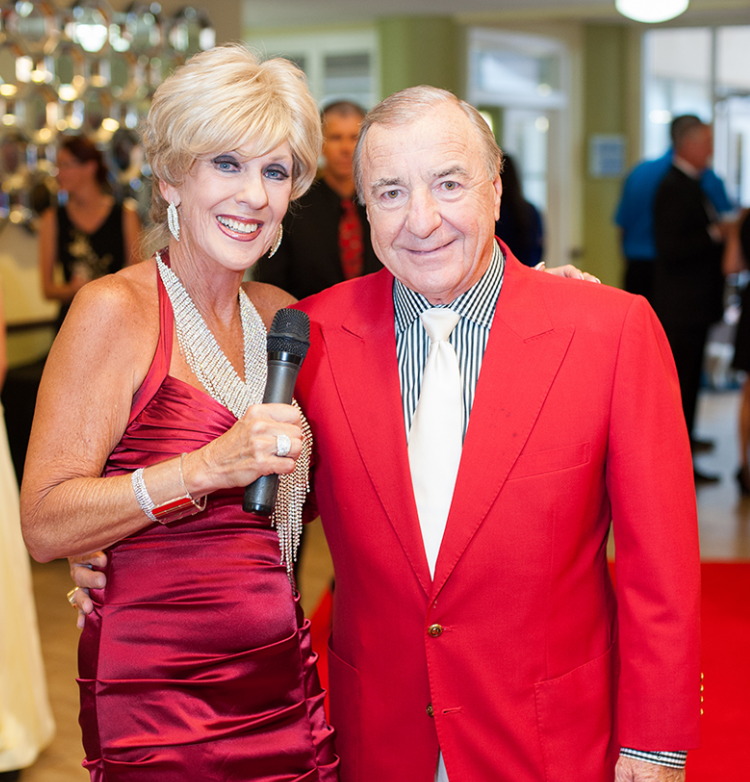 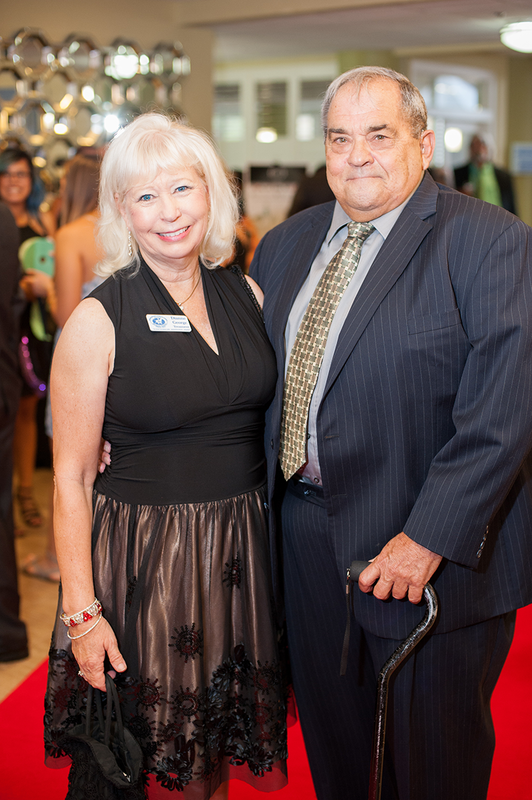 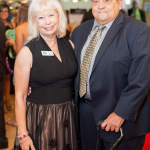 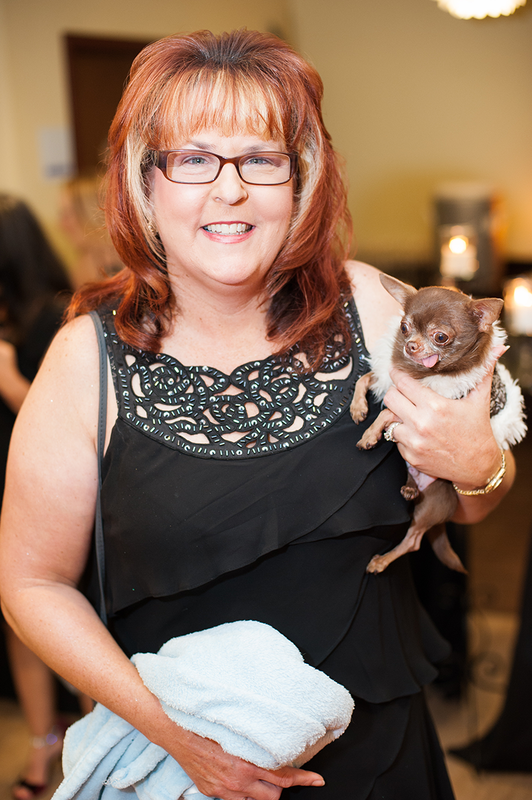 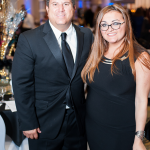 The Brevard Humane Society hosted the 6th Annual Tuxes & Tails Gala at the Space Coast Convention Center. 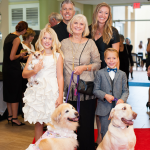 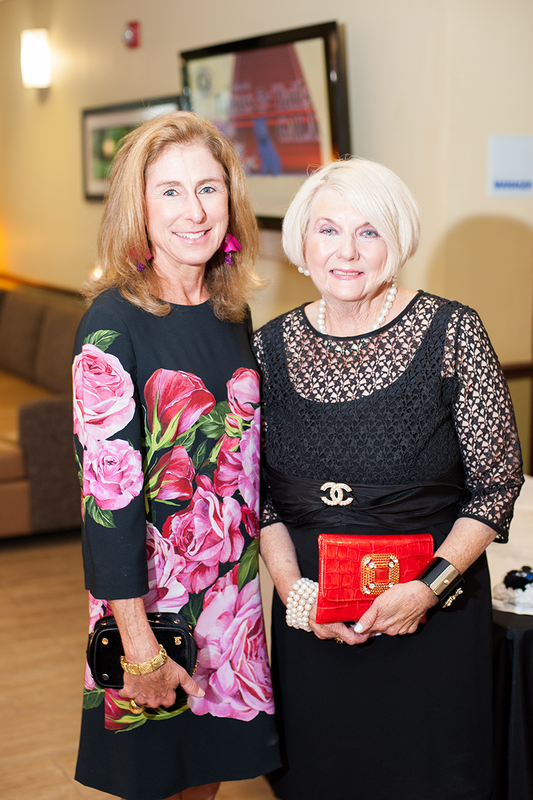 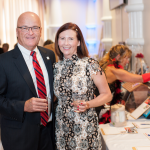 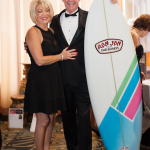 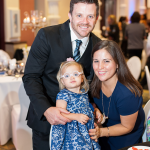 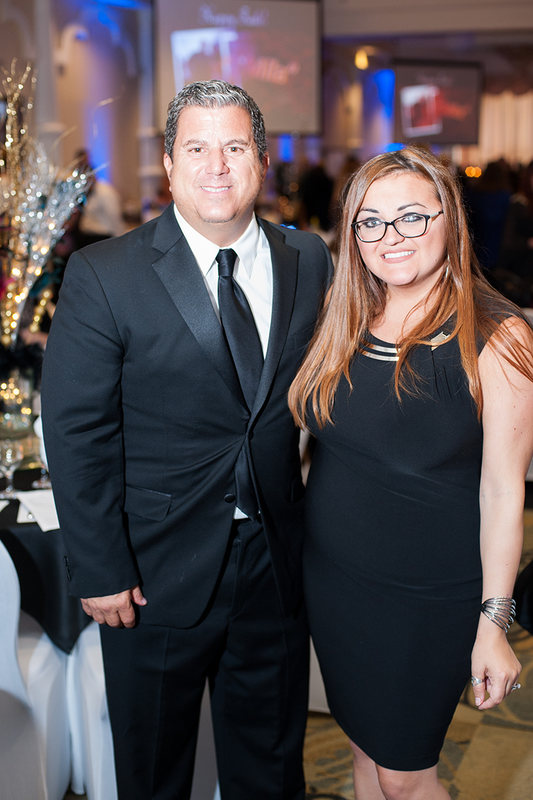 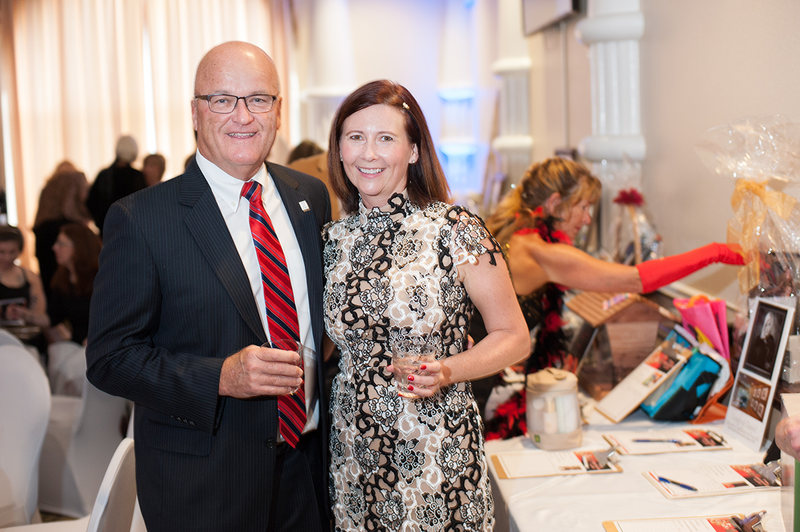 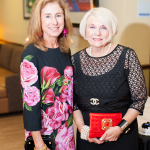 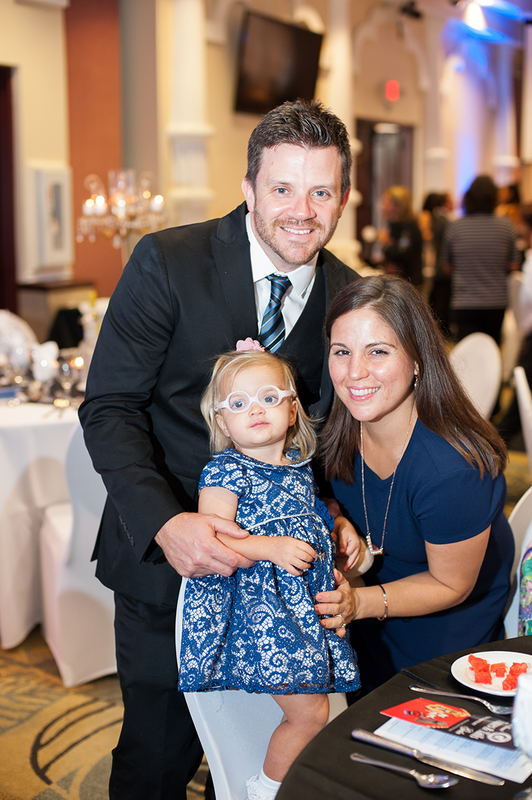 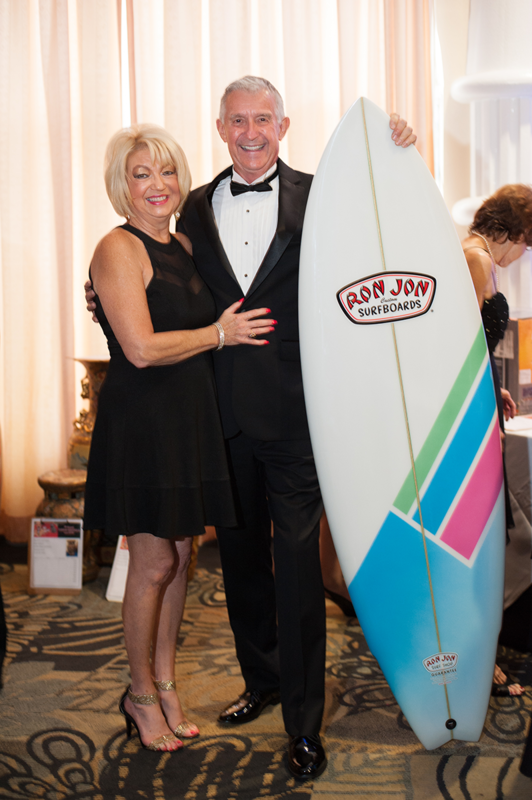 The pet-friendly gala included live performances, a buffet dinner, live and silent auctions, festive dance music and a special presentation to recognize community leaders who significantly contributed to the organization’s success during 2017. 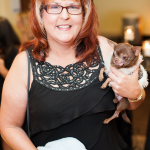 Proceeds raised are used to care for the hundreds of homeless pets that visit its two Adoption Centers in Cocoa and Merritt Island each year.